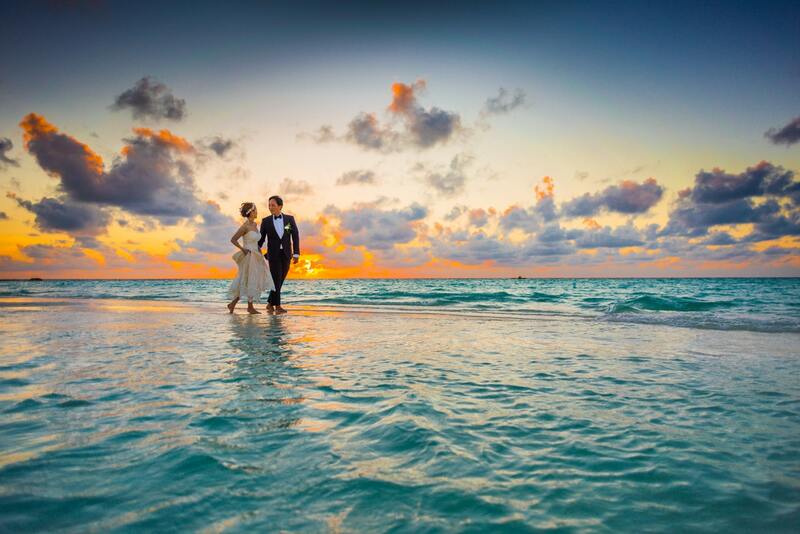 We all have our ideas of perfect romantic places that we would have a magical time with our partner. Clear, blue waters, lush greenery, pearly beaches, and fantastic sunsets are usually the first thing that comes to mind. But you don't have to go to rural outskirts of the world to have them all – it's enough to travel to Australia, land of diverse landscapes and compelling nature. Therefore, choose one of these romantic destinations in Australia for your next trip and enjoy the perfect combination of urban scene and unspoiled nature. 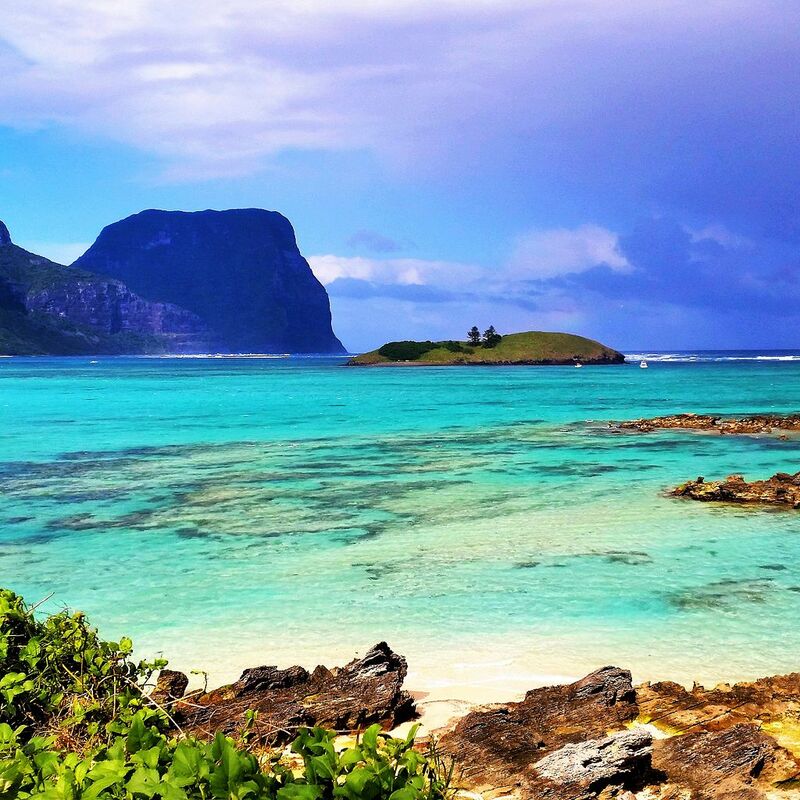 Although Lord Howe Island is seen as an ideal spot for fishing, this is also one of the most romantic destinations in Australia. Mount Gower is a perfect destination for scenic walks and romantic hikes, while Lord Howe Island Marine Park is an excellent place to swim and snorkel. This area is perfect for couples who want to get away for some peaceful time together so it's no wonder this is one of the top honeymoon destinations in Australia as well. Paddling across the bay from Lagoon Beach to Blackburn Island is one of the popular activities here, as well having a picnic on the Neds Beach which offers gorgeous views. It is from this beach that you can start Kims Lookout hike to climb the Malabar Hill and observe Balls Pyramid and Admiralty Islets from above. Byron Bay is truly a piece of heaven for couples who want to indulge themselves and spend a romantic holiday together. This region is full of spa and wellness retreats that will help you relax and unwind with scented baths, massages and peaceful ambiance. 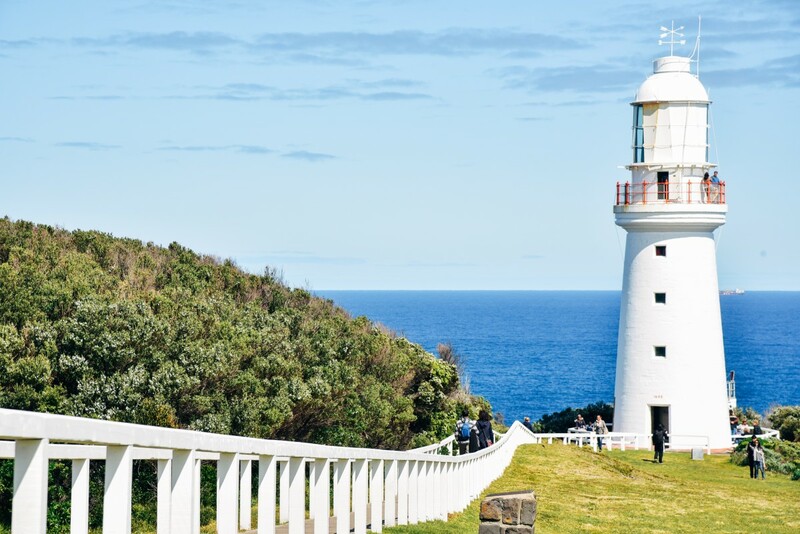 Those who want to have some fresh air and enjoy the scenery can visit Cape Byron Lighthouse which is a maritime museum offering an amazing view over Byron Bay. Cape Byron is at the walking distance away from the town of Byron Bay and offers the perfect spot for whale watching and admiring horizon of the Pacific Ocean. Clarkes Beach is also a nice place for humpback whale sightings and surfing, but if you want something secluded and more private then Tallow Beach is the perfect spot. Besides sunbathing and swimming, you can also do some bird watching, picnic, and fish on this beach. 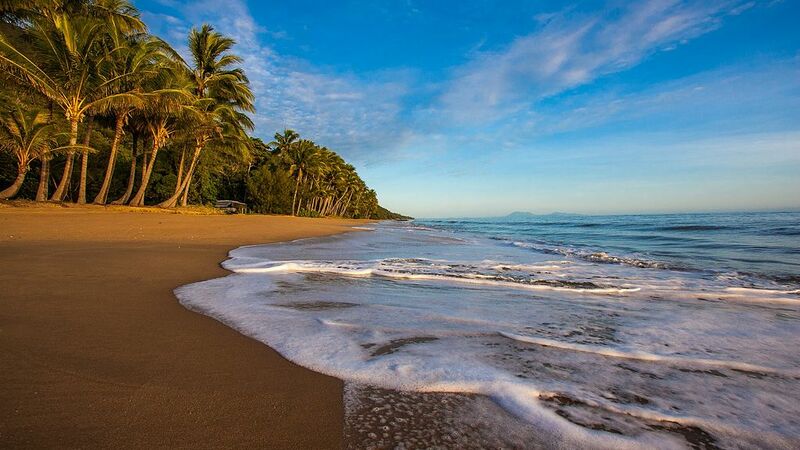 Palm Cove is a small village in the Tropical Queensland famous for amazing sunrises and beaches surrounded by lavish palm trees. This place is near the Great Barrier Reef and the Daintree Rainforest which are perfect spots to spend some active holiday with your partner and enjoy extraordinary flora and fauna. Beaches of Palm Cove are more than just a swimming destination and you will see a lot of couples jogging and cycling here together. The most popular beach here is Williams Esplanade which really adds the sense of tropical paradise to this idyllic destination. Palm Cove also has a well-known spa and wellness offer and you can choose one of the popular retreats here to relax like The Elysium or Alamanda Palm Cove. Approximately two hours from Sydney, among the lush greenery, lie Hunter Valley where you can try some of the best Australian wines. Being a wine country makes Hunter Valley holiday deals one of the most wanted in whole Australia as perfect romantic getaways. 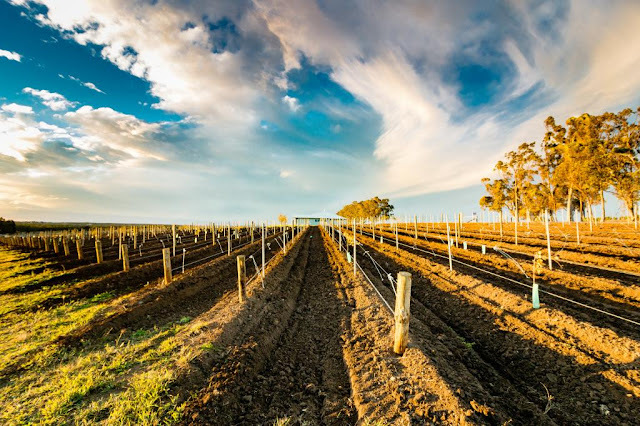 The best thing about this wine region is that you can stay in Sydney and then stop by here for an exciting day of wine tasting with your partner. Of course, you can also stay here and explore the region some more since it is really peaceful with rolling hills and secluded resorts. This is also an excellent destination to try delicious and amazing food while overlooking the mountain range and enjoying local wine. A picnic at Paterson River, stroll in the heavenly Hunter Valley Gardens or ride in the hot air balloon are only some of the romantic activities the region offers. Sunshine Coast Hinterland is a mountainous oasis which offers a number of towns idyllic as your romantic destination. The climate is somewhat cooler due to the height but the stunning views and fresh air make it perfect to relax and escape hot summer. 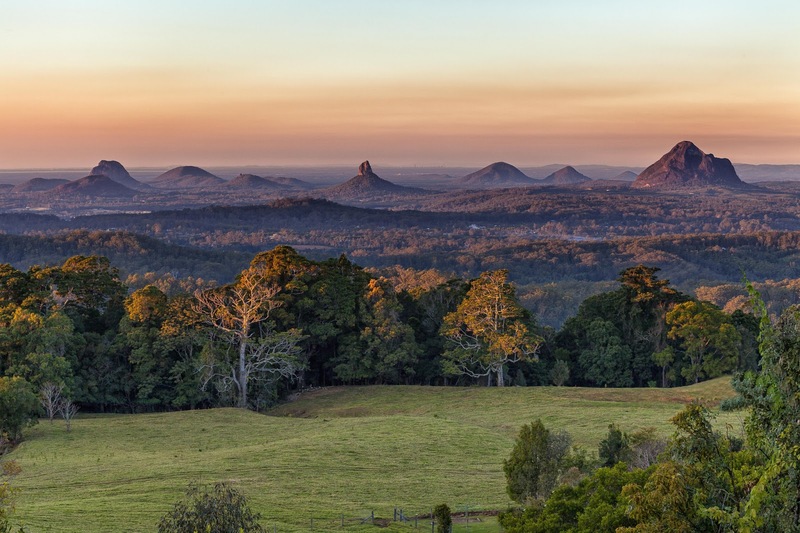 One of the most famous landmarks here is Glasshouse Mountains which create an interesting addition to landscape with their volcanic shapes. There is a number of walking tracks no harder than a fitness level that will help you better explore the nature and have a picnic while overlooking the sunset over mountains. This region has a number of vineyards as well so you will be able to enjoy culinary delicacies and an extensive list of wines with them. There is a number of art galleries in the town of Montville, while Maleny has a magnificent Botanic Garden that you shouldn’t miss. Choosing among the most romantic destinations in Australia is not easy, but no matter which one you choose you will have a wonderful time. Moreover, Australia is the country with a rich and astounding offer that never fails to amaze and inspire. Written by Nina Simons. Nina is a blogger, yoga aficionado and a travel enthusiast with a distinctive taste for home decor. She's passionate about learning new things and sharing meaningful ideas. If you wanna see what she's up to you can find her on twitter.